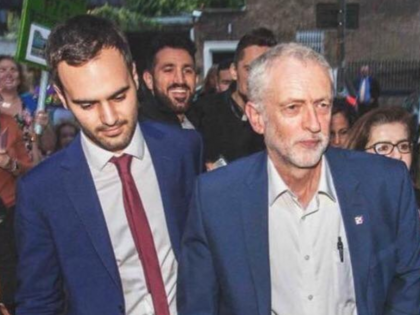 Matt Zarb-Cousin is a former spokesman for Jeremy Corbyn and campaigner against the abuses of the gambling industry. 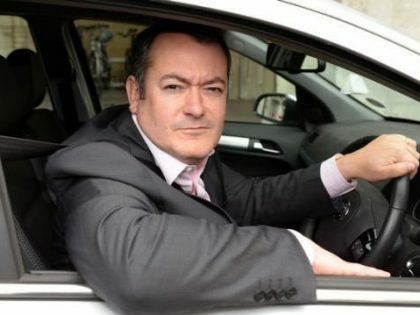 Michael Dugher has finally resigned from the Labour Party. "Roulette Boy" Matt Zarb-Cousin looks back on his stellar political career. Matt Zarb-Cousin talks about the fight against Fixed Odds Betting Terminals — and the lessons it can teach campaigners taking on powerful vested interests. Giving members a say isn’t about settling old scores. It’s about opening up politics to ordinary people.